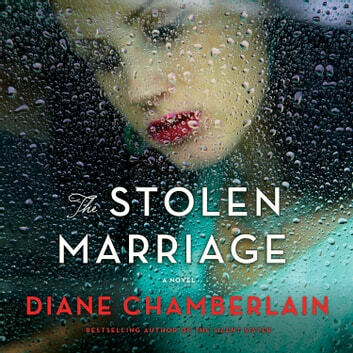 From New York Times, USA Today, and Sunday Times bestselling author Diane Chamberlain comes The Stolen Marriage — a thrilling new audiobook of secrets, heartbreak, and small-town alienation. "The drama offers a few scenes of passionate vocal acting, which Bennett demonstrates with a fierceness that is utterly gripping. This is heartbreaking dramatic suspense that will have listeners hooked from the very first listen." 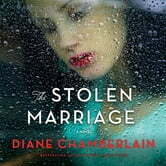 – Booklist on The Silent Sister.